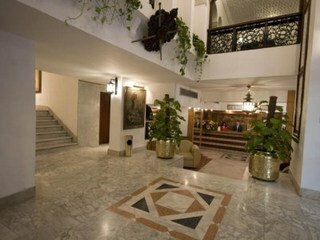 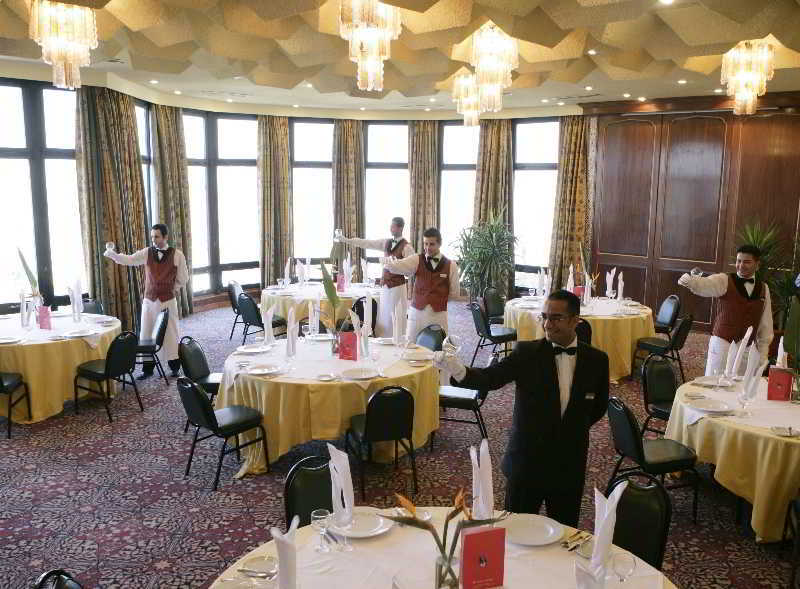 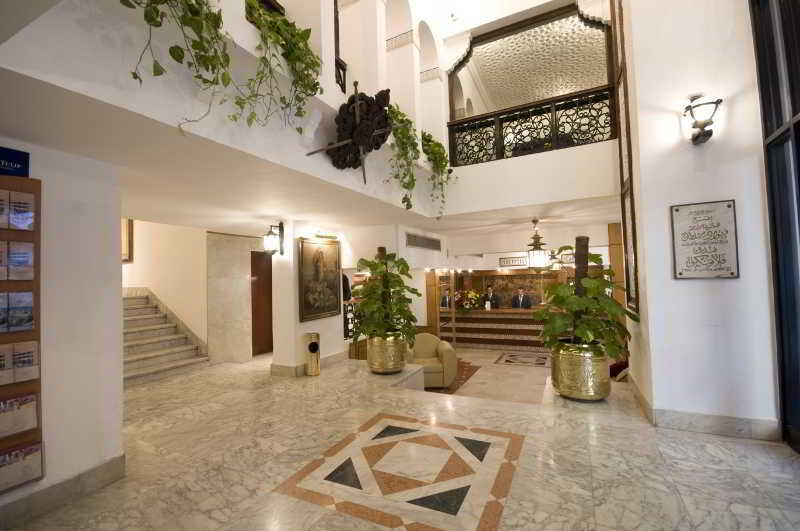 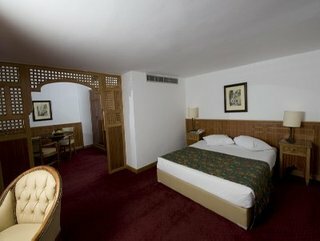 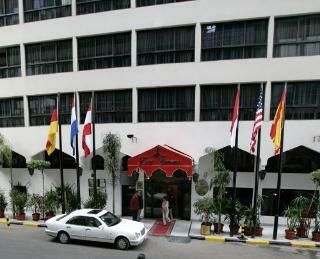 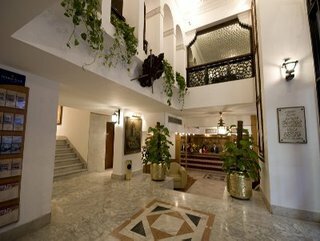 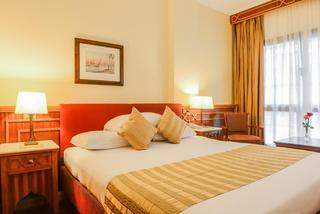 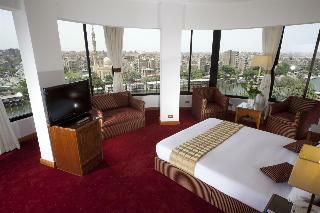 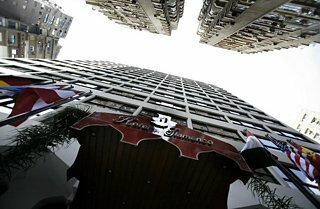 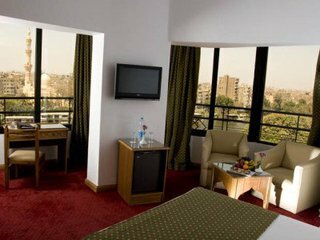 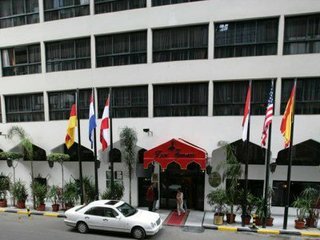 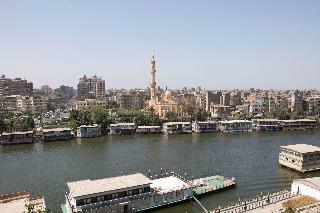 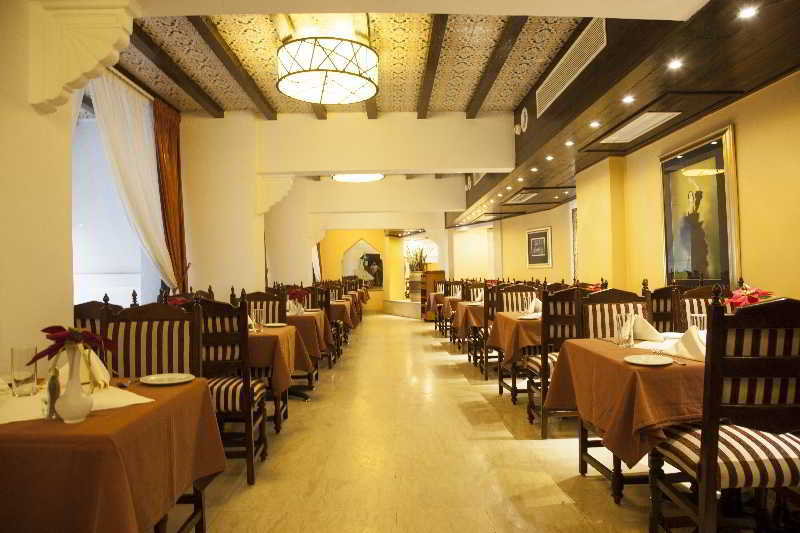 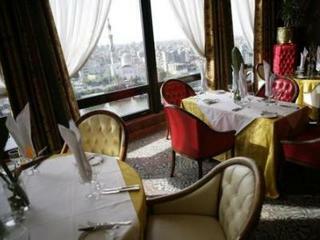 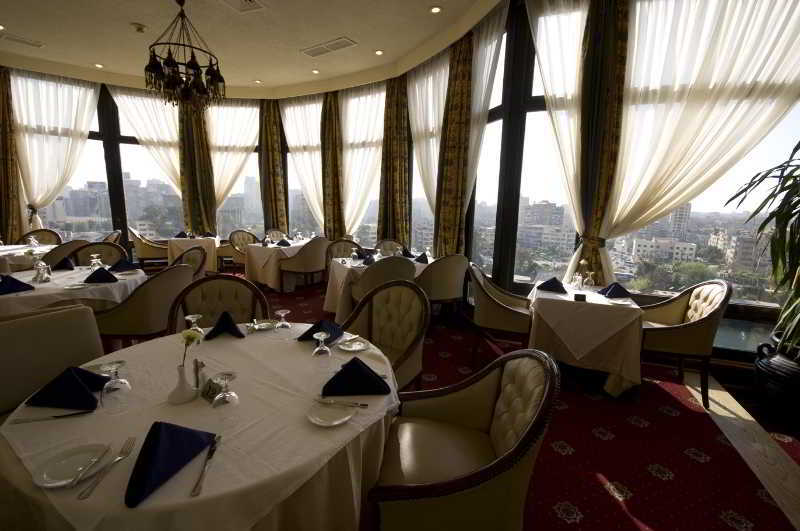 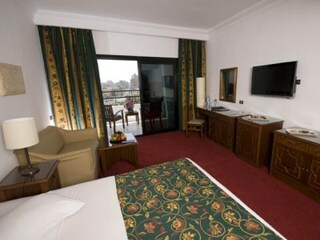 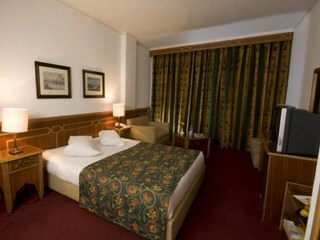 This comfortable hotel lies on the island of Zamalek with views of the Nile. 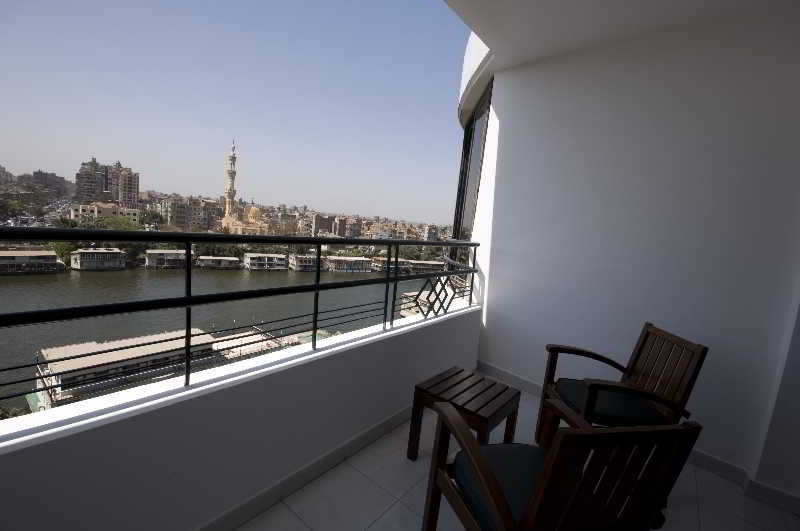 In the near vicinity, guests will find the embassy district and a residential area. 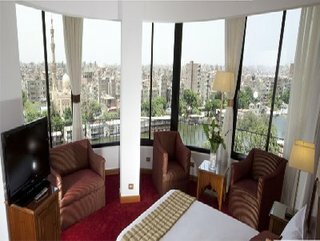 The city centre is located around 5 minutes away and Cairo airport is only 40 minutes away by car. 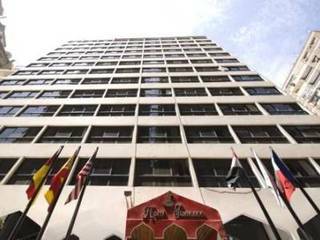 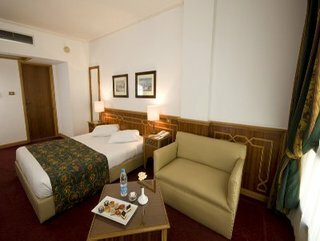 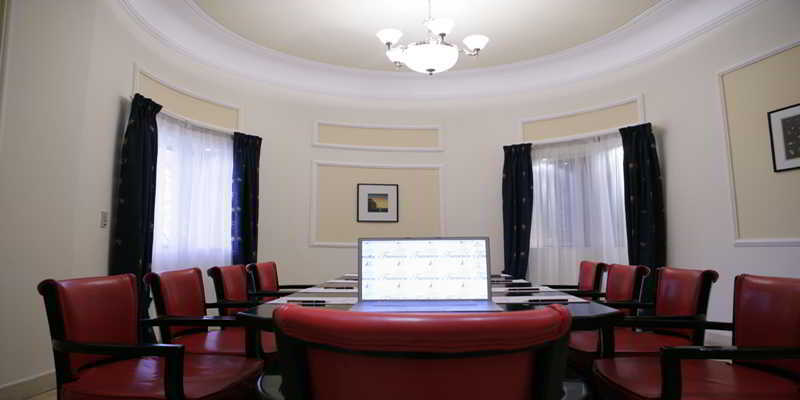 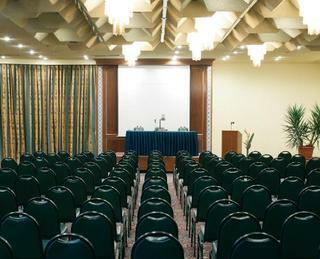 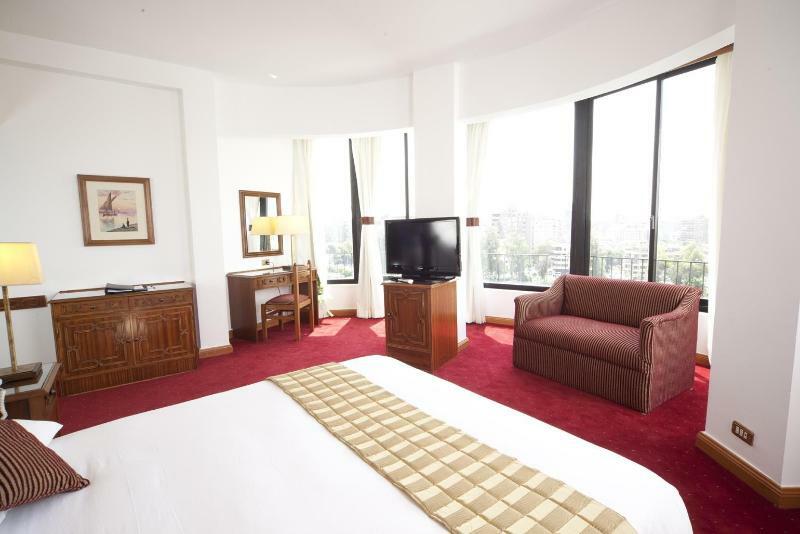 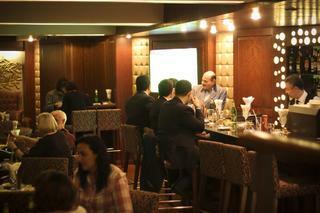 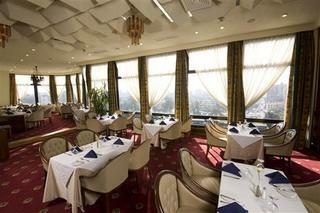 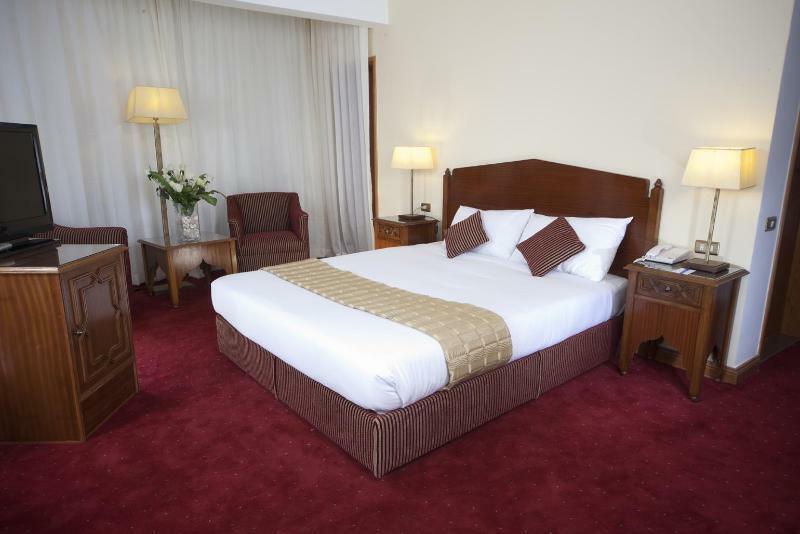 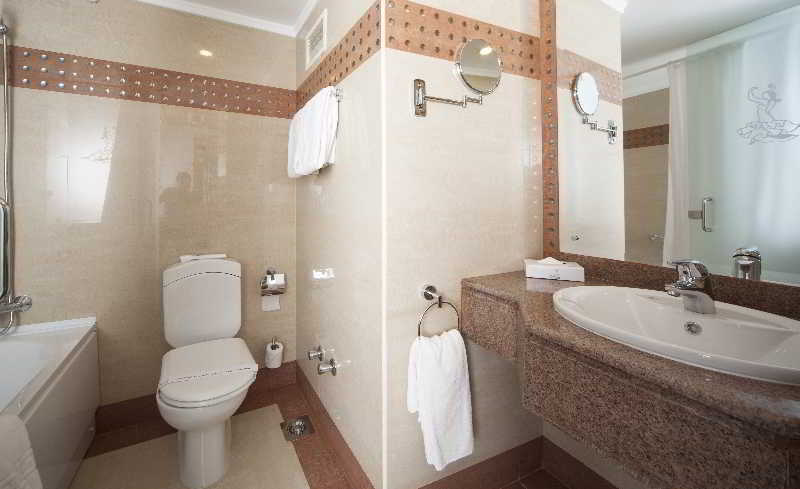 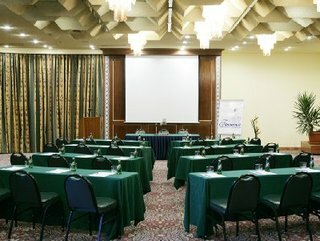 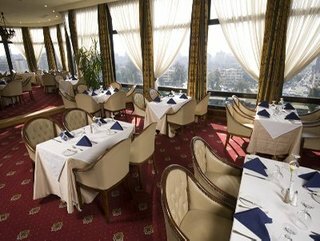 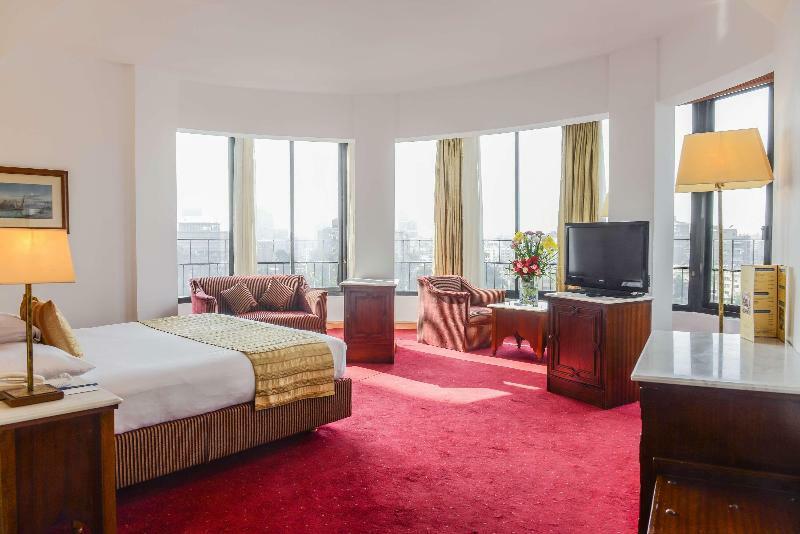 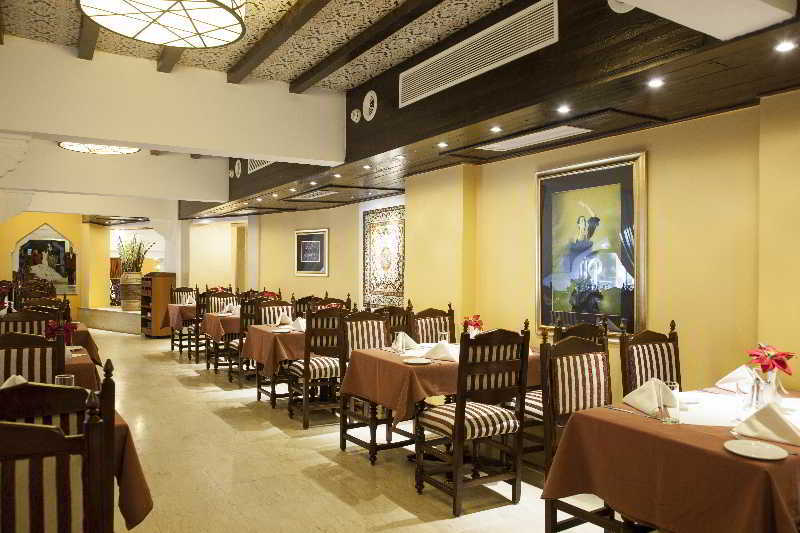 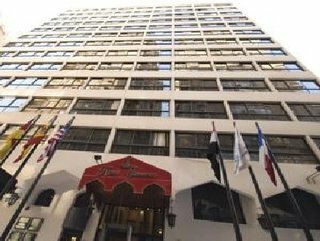 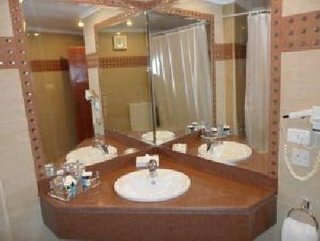 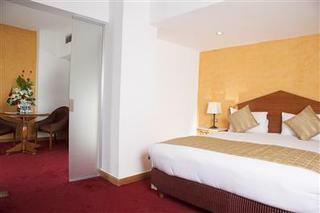 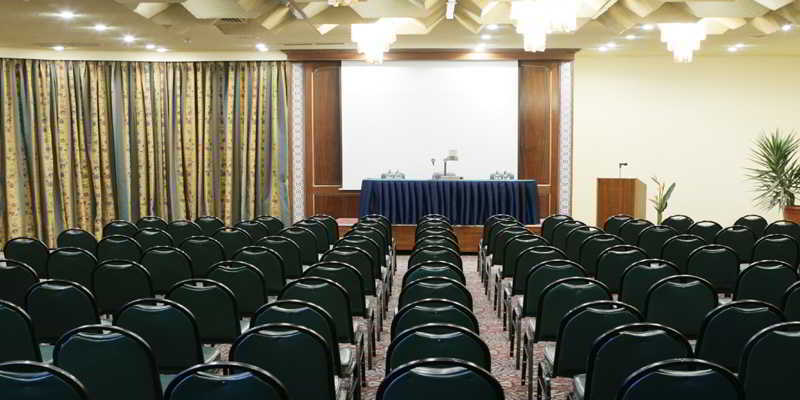 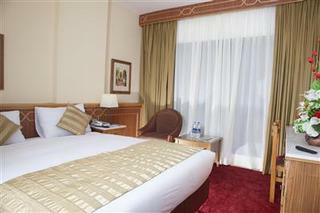 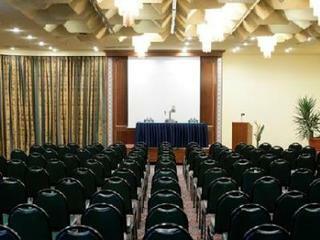 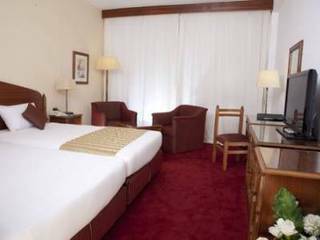 The internationally recognised city hotel provides guests with a wealth of facilities. 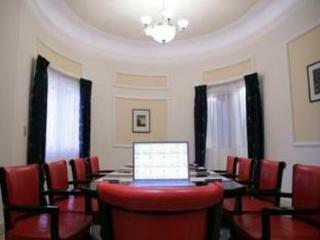 Business travellers can make use of the well-equipped conference room while younger guests can let off steam in the playground. 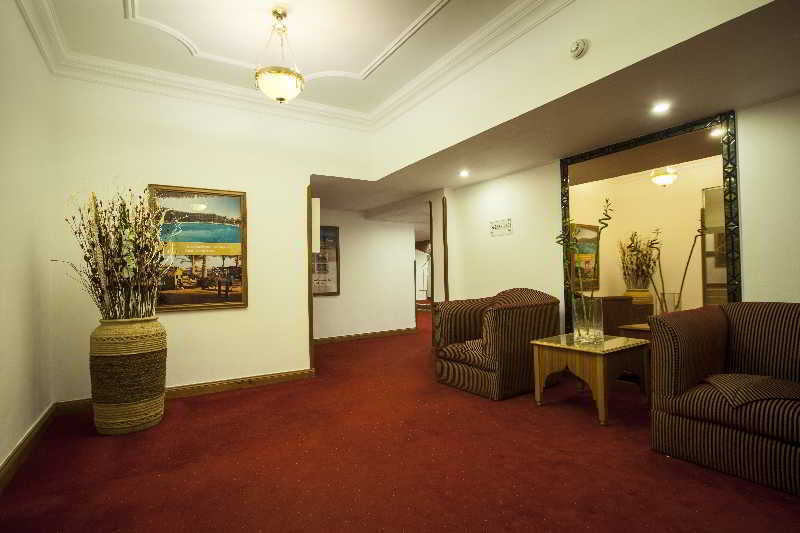 The welcoming rooms come with modern amenities to make guests feel at home. 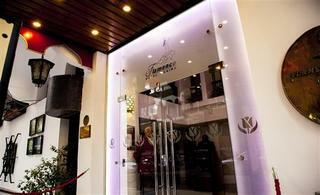 During the day, guests can unwind and relax in the sauna, steam bats and massage parlour which the establishment offers. Sports enthusiasts may also enjoy a work-out in the gym, go horse riding, sailing or swimming.